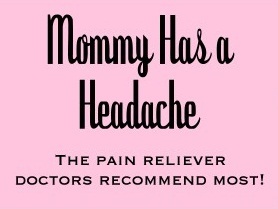 Emma from Mommy Has a Headache. Emma is an expat stranded in a foreign country! She blogs about re-modelling her house (and all it's attendant stresses and strains) plus Hello Kitty and all things funny. 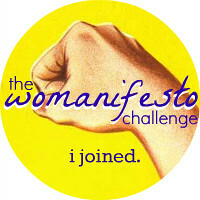 Want a little taste of her blog? Check out these posts to find out what you've been missing: The Wacky World of Hello Kitty - I had to include this one. Read it and you'll know exactly why :) Raising Global Nomads - very, very funny! If Guinea Pigs Could Tweet. If you're not already a follower than you definitely should be! 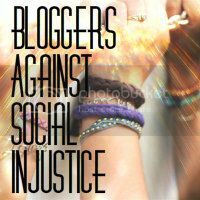 I love finding new blogs that I like! 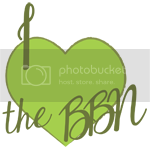 Just followed and looking forward to visiting your blog! Mayra!!! Love the colorful butterfly background! 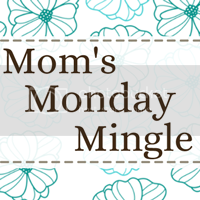 Thank you for co-hosting this little blog hop of ours again! We are so thankful to have you!! Hope you and those you love have a wonderful weekend! 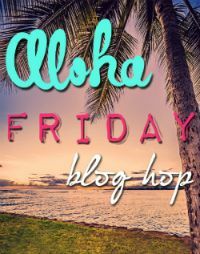 Hi, I'm here from the Aloha blog hop -- glad to be here! 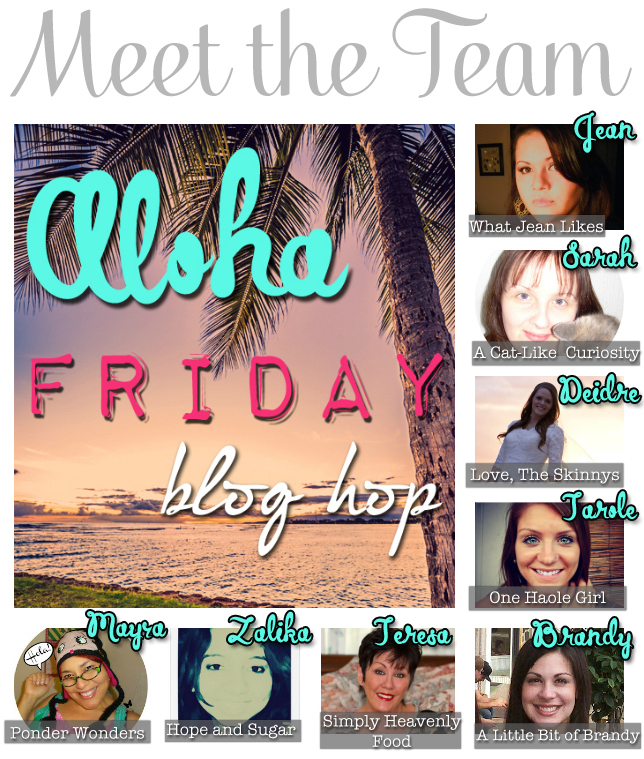 Newest GFC follower via from Aloha Friday.